We are here to help you select the right course, from over 50 online courses. What Sets Us Apart From Other Online Training Providers? 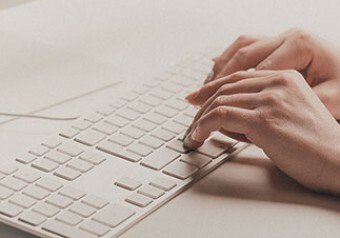 Within 30 minutes of being enrolled, your personal log-on details are emailed to you. This gives you access to course materials to commence your studies (via our on-line system WebClass). Affordable Courses, Quality Learning Resources and Expert Student Support! For over 20 years we have developed hi-tech administration systems to help us reduce our costs. This means that we can pass the savings on to you and keep your course fees low. 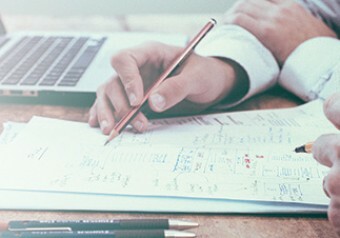 At ACCM our quality learning resources are designed by industry experts, so you can rest assured that what you are learning is industry relevant. ACCM's team of Student Advisers are experts in their fields. They are also passionate about making sure you achieve your goals. These two traits combined ensure that you receive the best support available from the right people. The Australian College helps you succeed in your studies by giving you the support of a dedicated team of Student Advisers with real life industry experience. You will have one dedicated Student Adviser who will personally manage your program; and the benefit of a team around them to provide expert assistance in all subject areas. Students actively comment about the supportiveness of their Student Advisers; and their skills at passing on their knowledge, and making even the hardest subject understandable. Our step by step course materials have been written by industry experts specifically for the Australian College. They will give you all of the relevant learner information you need to succeed in your course. 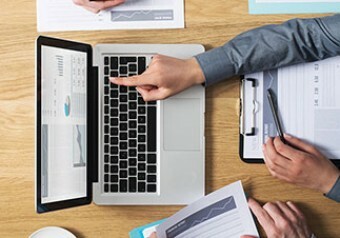 The resources simplify industry jargon and concepts, give you industry insight and understanding, and focus on current real world business practices. All assessments are promptly returned (via Webclass, your online learning portal) with detailed feedback and encouragement. Our goal is to have them back to you in less than a week. In the meantime you can progress to your next subject. ACCM is a national provider and has long term contracts across states and territories that support employers and students with subsidised training options. Let us work our way through the rules and regulations and deliver to you the best outcome. Why Is ACCM So Affordable? 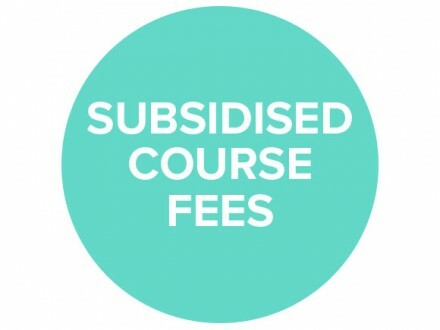 Our course Fees include all the learning materials needed to complete your course. No hidden expensive textbook requirements! Most people are surprised by this given our very competitive pricing. Our view is that education is important, so you shouldn’t be charged an arm and a leg to achieve it. One of the ways we can offer such great pricing is by using “hi-tech” administration systems that greatly reduce our costs. We also don’t waste money on high-end expensive marketing campaigns or fancy cars for our managers. 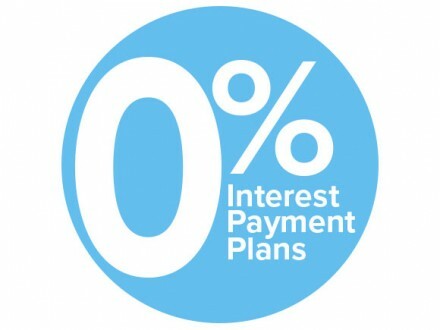 And, to make it even more affordable, we offer interest free payment plans that mean you can pay progressively. We can’t be fairer than that. Are ACCM Online Courses Accredited and Nationally Recognised? 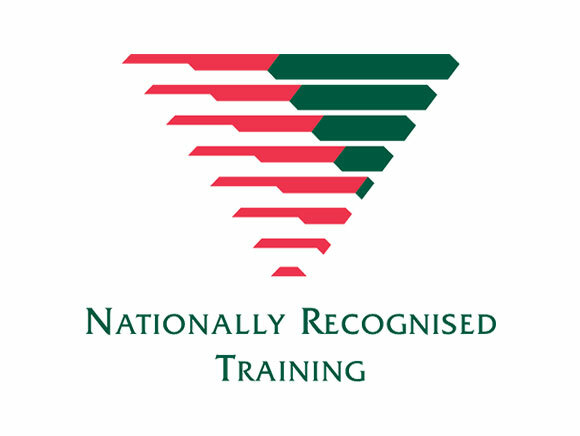 All of our Certificate, Diploma and Advanced Diploma courses are accredited as nationally recognised qualifications and we are regulated by the Australian Skills Quality Authority (ASQA). ACCM was recently given the top compliance rating from ASQA so you can rest assured that we are a training provider you can trust. For more information on ASQA ratings click here. Straight away! All of our courses are delivered online and there are no semester start dates. At ACCM we want to take the stress out of learning. The enrolment process takes just a few minutes so you will be enjoying your course from the word go. How Many Hours a Week Will I Need to Dedicate to my Study? This all depends on two things. Firstly, the course you choose to enrol in and secondly... you! Looking for more information about our online courses? We could tell you how great we are all day long, but we prefer to let our students do it. You will find reviews from past students on all of our course pages and in our blog articles. This is important to help you chose a course provider that will deliver on their promises and meet your study needs. At ACCM we believe that everyone is entitled to affordable study. That's why our course fees are so reasonable. Whether you choose to pay upfront or in installments the price is the same. If you decide to take advantage of our payment plan, then you choose your deposit, you choose your payment dates and you choose how you want to pay - Interest FREE. There is generous government funding in some states that will make your study experience even more affordable. With our Fee Checker you can find out whether or not you are eligible for funding and what the reduced cost (if any) will be. 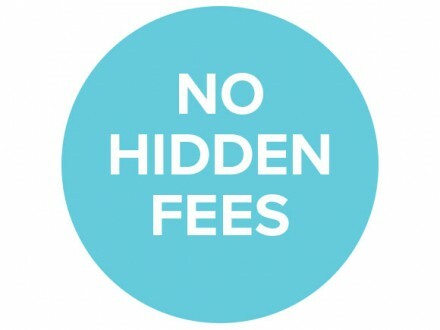 You will find our Fee Checker on ALL of our course pages or simply call or email us to get accurate fee information. At the Australian College, we understand how big of a commitment learning is. You may be currently working, a full time parent, or a driven individual who knows exactly where you want to be but needs a little help getting there. At ACCM, our nationally accredited online courses give you the flexibility you need to fit study around your already busy life. 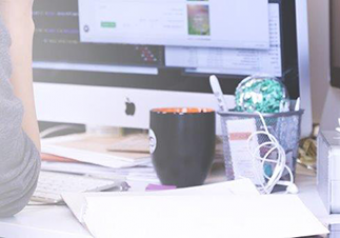 For employers ACCM offers a customised package; with options for distance, online, classroom and traineeship delivery. 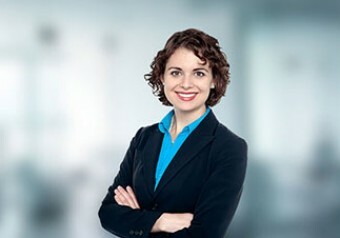 Employers can be involved in the training as much or as little as suits current business demands.